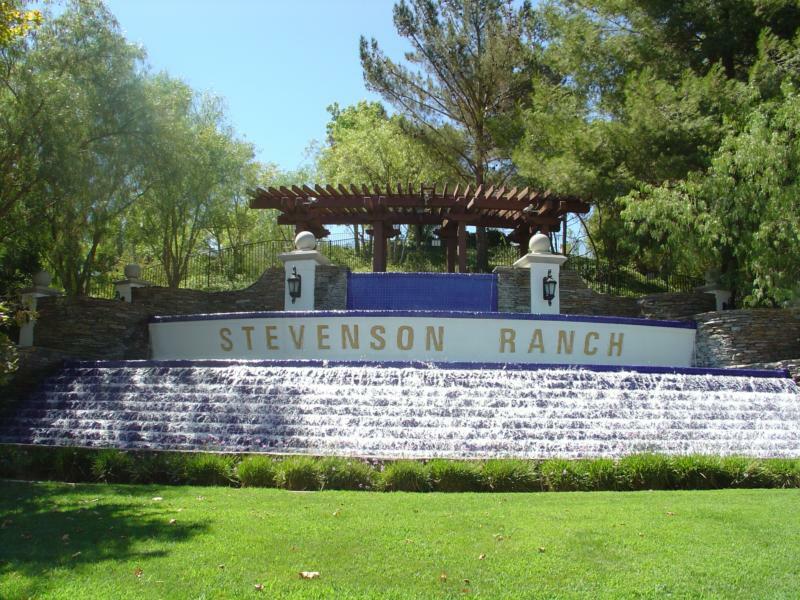 Over the years we have found many success-minded, hard-working residents of this beautiful community searching for cost-conscious Stevenson Ranch paralegals for assistance. That said, if you live in Stevenson Ranch and need a paralegal, or, need a paralegal in the Stevenson Ranch area to assist you on a legal matter, give us a call…!!! Law Freq Legal Services provides self-help service to the public as legal document assistants in compliance with California Business and Professions Code sections 6400, et seq., as well as paralegal services to attorneys in compliance with California Business and Professions Code sections 6450, et seq. Even though Law Freq Legal Services is located in Santa Clarita, California, we provide legal services throughout Los Angeles County. In fact, we service the entire State of California. If you did not know, the majority of attorneys with whom we work are located outside of Los Angeles County. However, we also service many people close to home – like those living in Stevenson Ranch and other parts of Santa Clarita. Law Freq Legal Services was one of the first providers of self help services and related legal alternatives to Stevenson Ranch residents after its owner attended law school in the early 1990’s. Therefore, as a courtesy to our Stevenson Ranch clients, with whom we have been assisting for more than 20 years, we offer low cost legal assistance in all areas of the law. In the beginning of our career, the majority of Law Freq’s clients were attorneys! So, it makes sense that if attorneys and law firms continue to hire us on a regular basis to do their work, it means our work product must be excellent! We are well-versed in many areas of the law. So, if you or a family member needs help, or simply has questions, give Law Freq Legal Services a call. We will do our best to respond to your concern. We offer a personalized approach and provide legal document assistance like no other paralegal service company in Stevenson Ranch. As a further courtesy to our Stevenson Ranch clients, we have a direct connection with dozens of California licensed attorneys who are more than happy to discuss your legal matter with you. Some provide free consultations and some do not. Law Freq Legal Services cannot quote prices or fees for these attorneys, but, we know through working with them for many years that they are affordable and talented in their specific legal field. 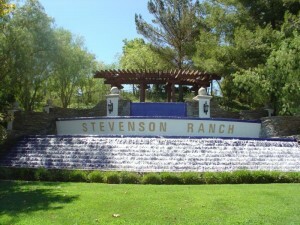 We look forward to developing a continued relationship with you and your Stevenson Ranch neighbors. So, be sure to take advantage of what we have to offer!!! Law Freq Legal Services – Providing Low Cost Legal Services for lawyers and lay people.